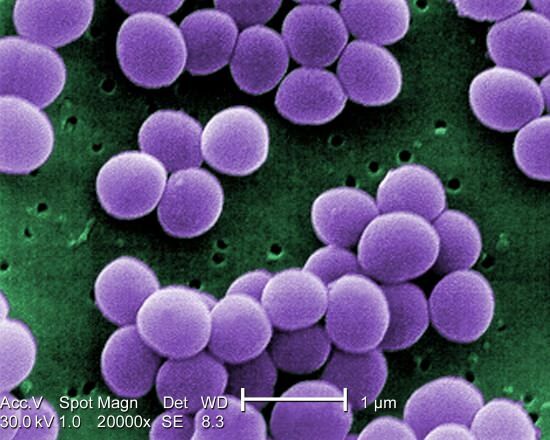 Staphylococcus aureus VISA. Fellowship holder Dr Kevin Waldron studied the mechanisms of copper and silver toxicity in Staphylococcus aureus. Applications are considered three times a year. You must submit your application by 17:00 (GMT/BST) on the deadline day. Late applications will not be accepted at any stage. Applications should be submitted through the Wellcome Trust Grant Tracker (WTGT). It brings together the Royal Society and the Wellcome Trust, two of the world's most prestigious and influential scientific organisations, in their shared commitment to supporting the future leaders of biomedical research. If, for your Sir Henry Dale Fellowship, you're proposing to stay in your current department, you should describe in your application how this proposal will further your independent scientific career. Please note that if you hold an established post you are not eligible to apply for a fellowship to be held at your current employing organisation. In exceptional cases, we are willing to consider a preliminary application if you wish to move organisation and are able to make a strong scientific justification for the move. Individuals who have held or are currently completing a nationally competitive fellowship at the same level as this fellowship are not normally eligible to apply for this scheme. In addition if you're currently applying for another Wellcome fellowship or a Royal Society University Research Fellowship you would also be unable to apply. You must have an eligible sponsoring host organisation in the UK with the support of the relevant Head of Department, or equivalent e.g. Centre Director, Head of School, etc., who can guarantee that you will be supported in developing your own independent career and that adequate space and resources will be provided for the duration of the award. If you propose to undertake fieldwork or research in a low- or middle-income country, you may be required to identify an appropriate Head of Department, or equivalent (e.g. Director of Wellcome Trust Major Overseas Programme), in your overseas organisation. Head of Departments are encouraged to view their support and mentorship of you as part of a longer-term commitment to help you realise your career aspirations in research. Sponsors are advised to read all the scheme information provided here. Before applying, please ensure that you meet all the eligibility requirements. Please note that only the funds provided by the Royal Society may be used towards indirect and estate costs. The Wellcome Trust’s position on full economic costs is to pay the directly incurred costs of the research it funds, and other costs where these will further the Trust’s charitable mission. The Trust does not fund on a proportion of full economic costs (fEC) basis. View a sample full application form for Sir Henry Dale Fellowships [PDF 2MB]. If you’re invited to an interview, you’ll be asked to make a short presentation. This will be followed by questions from the Sir Henry Dale Fellowship Interview Committee. Interviews take place in London at the Wellcome Trust offices or the Royal Society. Full application form guidance is given through the online system while applicants are completing their application. Sir Henry Dale Fellows are expected to conduct research in line with the agreed policies and position statements (PDF) of the funders. Shortlisted applicants will be contacted at least two weeks before the interview date. Awards will be conditional upon a satisfactory performance at interview. the suitability of the host environment for the applicant's development as an independent researcher. The applicant is expected to write your own application for support of an independent project, which should normally be hypothesis-driven. The applicant may not apply for more than one of the funders' fellowship schemes at any one time. Those appointed are expected to be strong candidates for a more senior fellowship or a permanent position within a UK research organisation at the end of their Sir Henry Dale Fellowship. Enquiries may be directed to grantenquiries@wellcome.ac.uk, or by telephone to the Wellcome Trust's Grants Service Desk: +44 (0)20 7611 2020. 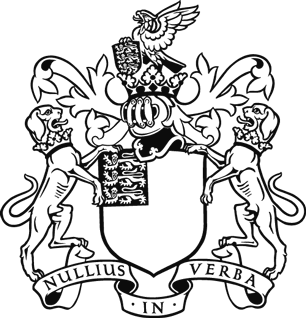 The Sir Henry Dale Fellowship is a partnership between the Royal Society and the Wellcome Trust (the Funders).